Our convenient online services provide around the clock account access at your fingertips. 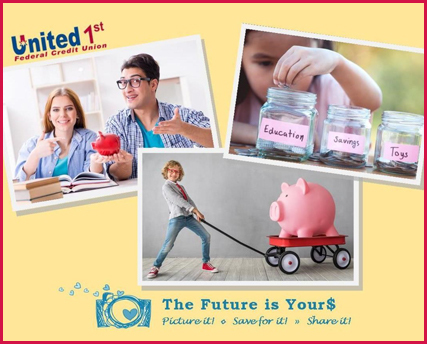 Being a United 1st FCU member has become more convenient. You are now able to deposit checks anytime, anywhere with MobileMoney App. Quick reference tools to help you find what you are looking for! United 1st VISA® Debit and Credit Card holders earn ScoreCard® rewards for their spending. ScoreCard® is a nationally recognized reward program. Determine monthly payments, make loan comparisons, and check progress on retirement and more with our calculators. Secure the money you need with a consumer loan from United 1st Federal Credit Union. Whether you're looking to consolidate debt, finance a major purchase, cover unexpected expenses, or treat yourself to a much-needed vacation, we can help. Loan mortgages types available and applications. The VISA® Credit Card from United 1st Federal Credit Union offers our members convenience, rewards and a low fixed interest rate. 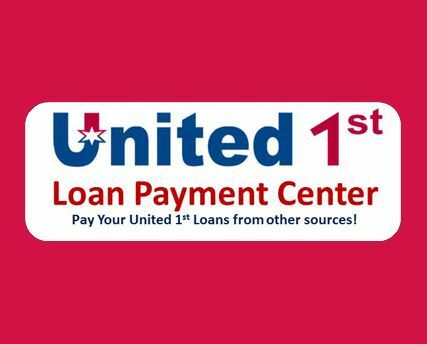 This new service allows United 1st to accept online loan payments quickly via Checking or Savings account to transfer and/or debit/credit cards. 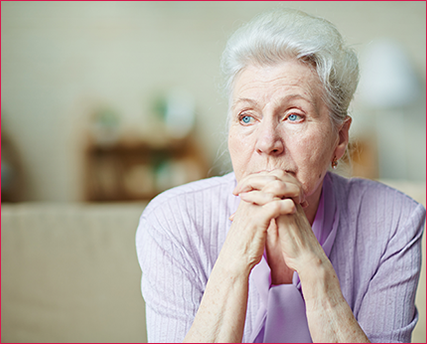 Sadly the cases of elderly financial abuse are on the rise, as the senior population are an easy target for fraudsters in large part due to their routine incomes as well as their sense of vulnerability.